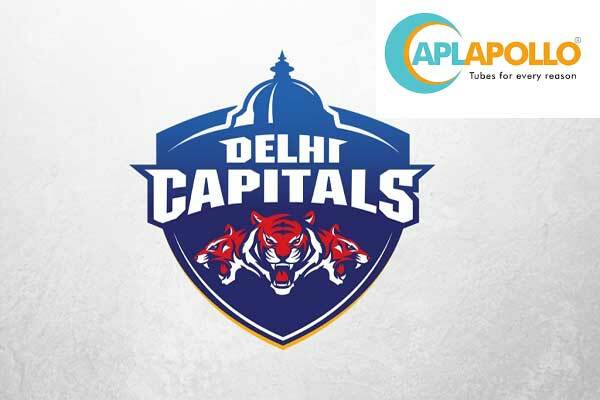 The Indian Premiere league paying franchise Delhi Daredevils (DD) was renamed as Delhi Capitals on Tuesday evening for the upcoming 2019 IPL Season. With a hope to change the fortunes of not performing great at any of the past 11 IPL Seasons, the decision has been taken of introducing a new name along with a fresh logo altogether. 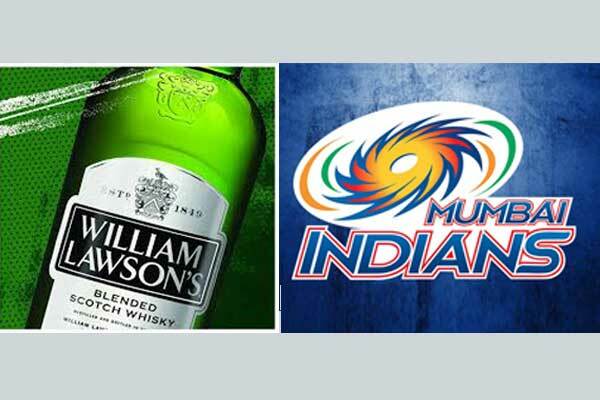 Co-owner Parth Jindal, who represents JSW Sports and Kiran Kumar Grandhi of GMR unveiled the name of the team. Apparently, reflecting the status of the New Delhi i.e. the national capital city of India, the name has been allotted to the IPL franchise that is going to take part in the 12th season of the Indian Premier League. In the Upcoming IPL series, The Delhi team will be playing under the guidance of head coach Ricky Ponting and assistant coach Mohammad Kaif besides James Hopes as in Bowling coach. Jindal whose company JSW which owns 50 percent stake of the Delhi franchise last years, also announced that Shreyas Iyer will continue to retain leading position of the team despite having Shikhar Dhawan in the cricketing squad. 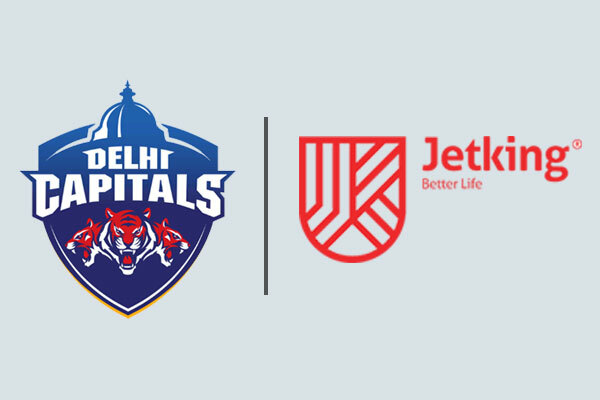 “We, at JSW Sports, are proud to be associated with the capital city of India and wanted our team, our players, our fans to wear that fact with pride.” said Parth Jindal, Co-Owner and Chairman, Delhi Capitals. 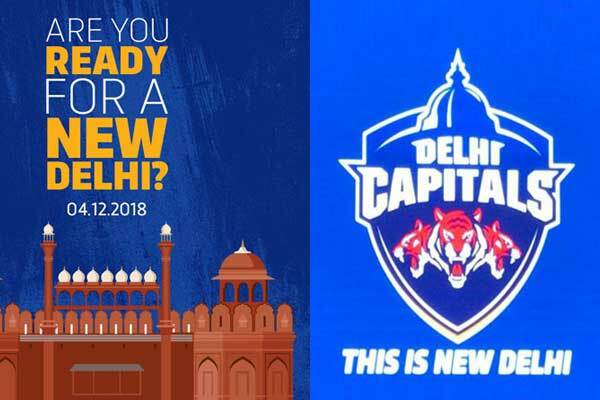 “With a new name, a new logo and a new look, Delhi Capitals’ vision is to continuously entertain fans all across through high quality performances, both on and off field. 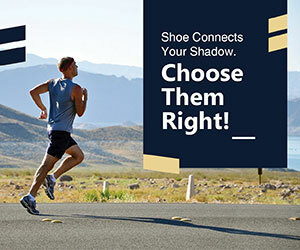 We also want to revolutionize the way the fans connect and engage with their favourite franchise. We believe a change in identity for the club was necessary to effectively live and breathe this vision,” he added. “I have been through a lot of ups and downs in my time as a cricketer, and have realised how important it is to sometimes take a step back and start afresh,” Ponting said. 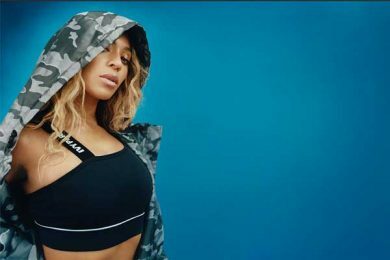 “A new ideology and approach can do wonders towards revitalizing a team, renewing their energy and spirit, which will in turn permeate into the team’s performances. Our team currently has all these in abundance and our goal is to achieve our new vision,” he added. With an aim of perfect mix of players before the 12th edition of IPL, Delhi Capitals traded in Shikhar Dhawan and included 14 players just before the next year’s high octane league.